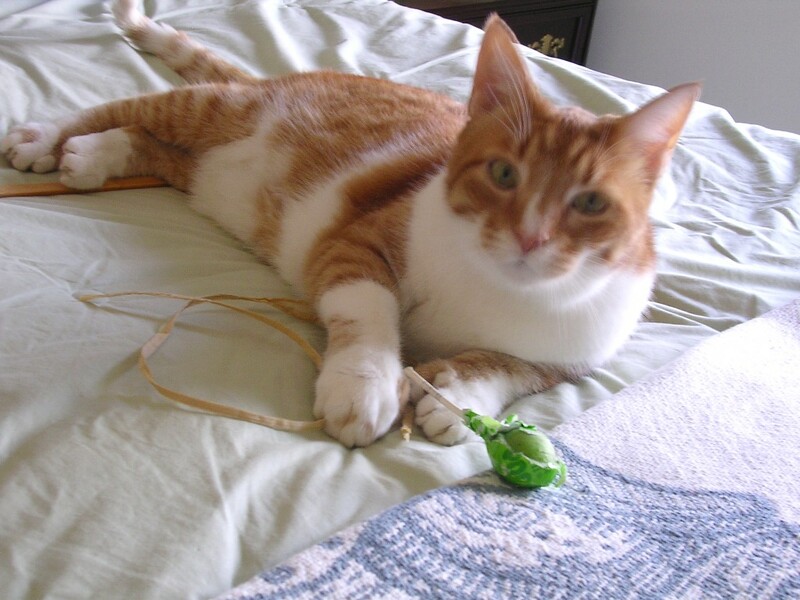 Furrsday – otherwise known as Thursday of course! It’s here and it means CLEAN SHEETS………..
Oh I just LOVE LOVE LOVE clean sheets!! Almost as much as this tootsie roll I stole from Mom’s purse! Does your Mom (or Dad) have certain days when they do certain things? Boy do we ever have a schedule around here! I can count on it like clockwork. 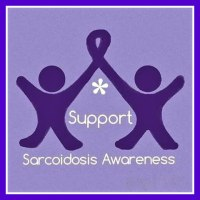 Not EVERY day is like that but certain days I know without a doubt what will be going on. – Yep – I’m shameless…..I sneak that on so she’ll bring home a surprise toy for me (and she does). Thursday (Furssday) is laundry day. If the laundry basket is full of clothes she’ll wash those too but mostly it’s sheets/towels wash day. I love it when she puts fresh sheets on the bed – I like to hide under the sheets or blankets! Friday is monster out of the closet day or cleaning day. Mom and Dad share that duty. I think it’s swell that Dad helps Mom. He started doing that a few years ago when she was really sick. After she was well he just kept it up! How swell is that?! The other days of the week they sometimes do stuff – either together or on their own but THOSE three days are “FOR SURE IT’S GONNA HAPPEN” days. How about you? Do your humans do stuff like clockwork or do they keep you on your toes/pawpads wondering what they’re up to every day?????? Well, whatever is going on in your house today I hope it’s fun. 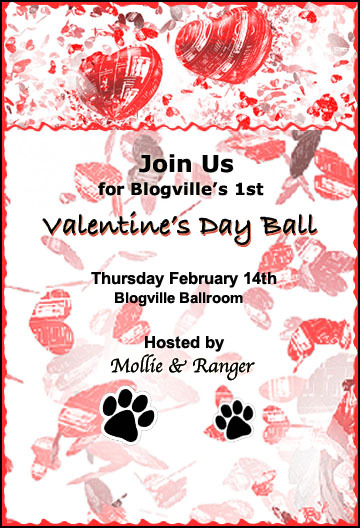 Speaking of fun – you know it won’t be long before the BIG REALLY BIG SUPER BIG HUGE VALENTINE’S BALL that Mollie and Ranger are hosting. Did you know that Mollie has special Valentine’s Bandanas for sale on her website HERE?? Purrfect for the Ball I’d say ! Her Mom is also doing one of a kind mousepads…..amazing. The drawings she does are fabulous and I was one of the models! WOWZERS! 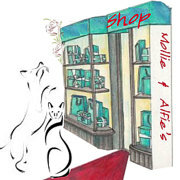 I hope you have a fantabulous Thursday and I’ll see you all tomorrow……..
Hi Mollie! So Alfie likes to dump his hair everywhere huh? Hmm…how about if he wore a hairnet? Would that help? We just LUV your Mum’s bandanas and mousepads….we hope she sells a ton of them. Kitty Hugs and Happy FURRRRRSDAY! Around here, it is lucky if I even remember what day it is! For sure, no regular routines, except eating, of course! Never seem to forget THAT one! Big hugs to you and your Mom today, Sam! Hi Miss Linda! Eating seems to be the ONE THING that happens around here “no matter what”………and that’s just dandy with me! Big Hugs to you too from me and my Mommy! You do look happy on your nice clean sheets, with stolen toys 🙂 They’re always the best, aren’t they? Oh yes! Captured stuff is the best stuff! Anything that’s not tied down is fair game. Mom leaves her purse open and accessible? There’s lotsa fun stuff in there for ME ME ME! Our cats routinely make changing the sheets impossible! We have to sneak a look at the bed to see if it’s unoccupied (with four of our cats keen bed hoggers it rarely is) and grab our chance when luck is in 😉 Our animals have routines and we fit in. With a crowd like you have I can see why you have to “fit things in” around them! 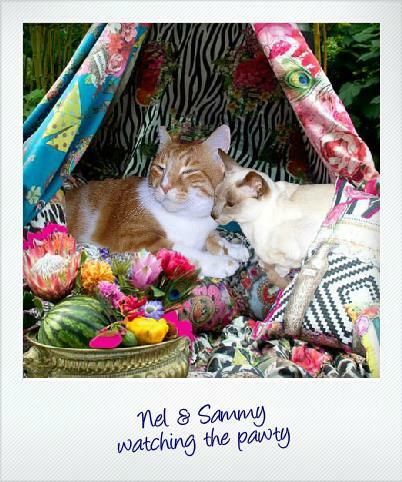 Certainly with four bed hogs it’s a necessity when it comes to sheet-changing….well, even with one Sammy Cat I find myself doing EVERYTHING around him – there’s a reason he’s “ONESPOILEDCAT” ! Clean sheets are the best! Mom chases me out when she’s putting them on the bed. Apparently, she wants them to stay clean for “FIVE STINKIN’ MINUTES” She has no schedule whatsoever. Every day is an adventure for her and for me. Hi Cupcake! Your Mom is smart to make you wait until the bed is made before letting you pounce on them. I love to get under the sheets when Mom’s changing them and even though I’m TOTALLY HIDDEN under there she always finds me! She mutters something about a BIG LUMP giving it away. Hmm….I can’t see her under there – how come she knows I’m there???????????????????????? Adventure every day is way more fun I think!! Maybe routine isn’t all that awful huh? At least it’s PREDICTaBLE and humans can be terribly unpredictable sometimes! Laundry every day is probably way more smart than doing five or six loads one after another. Less noise too and I’m ALL for that! No routine here for the two I live with. Motor Mommy only cleans when she knows we’re having company (don’t tell her I said that). Okay, maybe she cleans a LITTLE at other times; I had to say that. I don’t want her to stop giving me treats…. Sundae you’re not only beautiful but very smart! We have to remember never to bite (or criticize in public) the hand that feeds us….tee hee. The only routine around here is my meal times! That’s THE most important “routine” there is! FEEEEEED MEEEEEEE ON TIME! Boy do I agree with you Clowie! 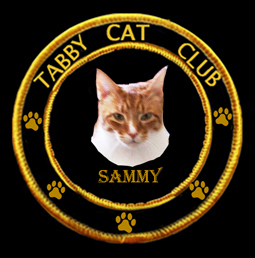 Sammy, sometimes I have to remind them – it’s quite shocking! No routine at The Tiny Ten! We pretty much fly by the seat of our pants 🙂 I hate to clean,cook and food shop! Hi Miss Pix! Flying by the seat of your pants works for me but my parents seem to need a “schedule”……BAH HUMBUG……I’m a seat of my pants (oops..no pants..how about seat of my bum fur??) kind of guy myself. Routine? what’s a routine? I don’t even wake my mum up to let me out or feed me I’m a very easy going fur ball except when it comes to my afternoon walk! Cleaning? that means the noisy monster comes out doesn’t it? bah my mum knows better than to do that on a regular basis! Hi Easy! I bet if I was outside more Mom would have to change the sheets more frequently here too…..BUT since the bedroom is UPSTAIRS anyway, any dirty stuff on my toesies gets “transferred” to the carpeting before it reaches the sheets! 😉 I hope you have a great Thursday too Easy – guess what – we got SNOW last night – about an inch of it and more coming tonight! Do you need any? Hi Easy! That’s true……….Mom would prefer snow to mud when it comes to clean sheets. Fortunately for her, as I’ve gotten older, I’ve become more indoors oriented so my pinky paws are clean WAY more than messy. Mostly that is! We wish we had certain days but if we manage to get things done any day we are happy! My peeps don’t really have a schedule like that. Hmmm…. wonder if I should tell ’em to make one. Or, I wonder if that would just make more supervisory work for me. Food for thought Nissy……..I think all the human management you’re already doing keeps you on your feet…..er….um…..I mean paws! My humans really keep me on my toes as far as the evil vacuum cleaner is concerned. It’s on the weekend, for sure, but I never know when exactly. That’s a bit stressful! 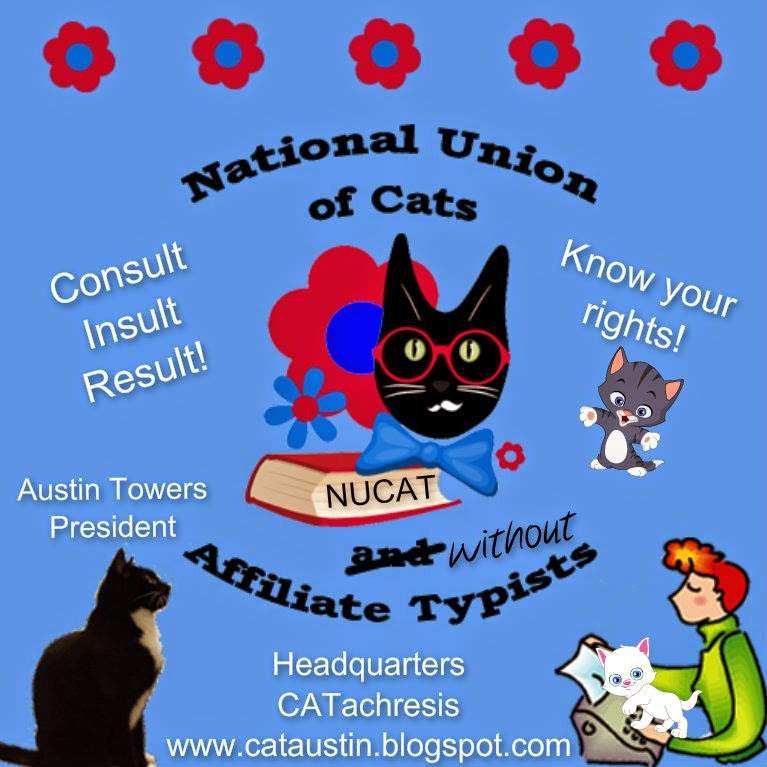 Gosh Texas…….vacuum cleaners should be only allowed on certain days and at certain times and those days and times should be clearly shown on the official CAT CALENDAR so you guys can plan ahead! Clean warm sheets. I love them. Add a lolli pop and well that’s just perfect. Schedules are strangers to this house! I never know what’s up. Things get done when they need to be done. Eventually. Fortunately our mealtimes are fairly regular – more regular than my human’s, in fact! When we lived in the little house in the city and Mommy went away from the house to work and so did Daddy we sure had a schedule! Now that they is both home all day, things gets done when they gets done. I think that’s the way EVERY day should be since my parents are both retired – I’ve been retired my whole life (tee hee) and I HATE schedules!! Sam, here I am, better late than pregnant, that’s the saying right? I’m sorry, I’m a bit busy. I need someone to do my laundry, you know that in here we gotta hang clothes to dry? Is like back in the old days, a big pain in the you know where. Sam, who are you taking to the ball? I think I missed that post, you wanna take my boy? We used to be more scheduled but we’re looser now. The only thing we do religiously is blog! Hi Miss Layla – well, me and a bazillion other people are VERY glad that you religiously blog because we LUV your blogs!! I kind of have a schedule… but I don’t follow it as closely as I should! lol And I love Mollie’s drawing of you, it looks purrfect! Isn’t it GRAND????? Mollie’s Mum is ever so talented and I just LOVE the mousepad….Schedules were made to be broken (so says my Mom anyway!). Hi Everybody!! 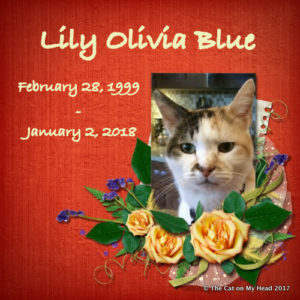 Wow – thanks for stopping by – it’s always fun to meet new kitties! I get a little bit upset if Mom doesn’t feed me when I usually get fed. Usually I can go sit on her foot or poke her arm or say “MaMaMaMa” and she gets the message. With all you kitties around, changing the bed must be a REAL CHALLENGE for your humans! Kitty Hugs to ALL of you! Hi Savvy……well Mollie certainly can do a great mousepad for you! 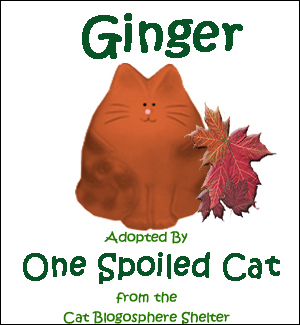 I love the one she did of me – it looks just like me – complete with extra toesies! Me iz alwayz on da toez cause Mum iz retired n she doez fingz when da mood hitz her….my lubz to help wif changin da sheetz n foldin (lying on) the laundry when it iz dun. Mum takez the Vacuuum (noisy monster) out only when me iz on top of the kitchin cupboard so me iz not disturbed…..
She doez go out fer da Ciropracktor twice a week so me haz speshell nap timez den!! Me neber knowz what she iz up to…..